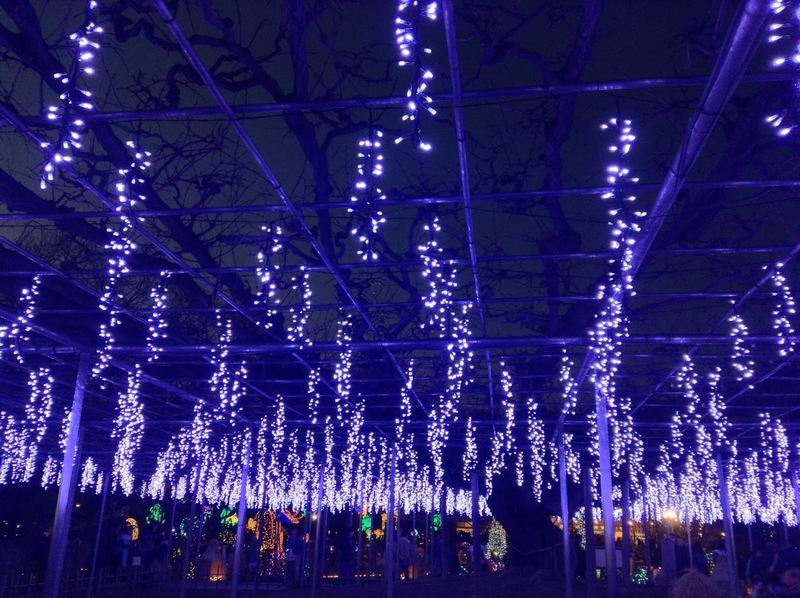 Ashikaga Flower Park あしかがフラワーパーク supposedly won some kinda illuminations prize in 2016 and claims to be one of the top 3 illumination spots in Kanto. 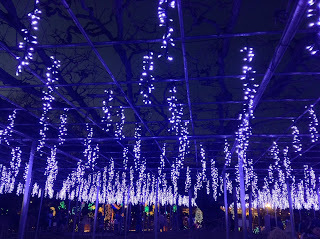 It's even farther from the city than Yomiuriland (5 million lights; 1200 yen) & Sagamiko Pleasure Forest (6 million lights; 800 yen) but it offers the same sort of tacky / magical combo of lights, 3.5 million to be exact. Not sure which place is "better" and they all change their displays every year anyway. In 2017, the drooping wisteria illuminations are a nice touch (actual flowers in bloom in late April/early May) , so are the pyramids with perfect reflections in ponds. Unlike the other 2 amusement parks, there are no other attractions other than some flowers here and there in cute little bamboo huts. 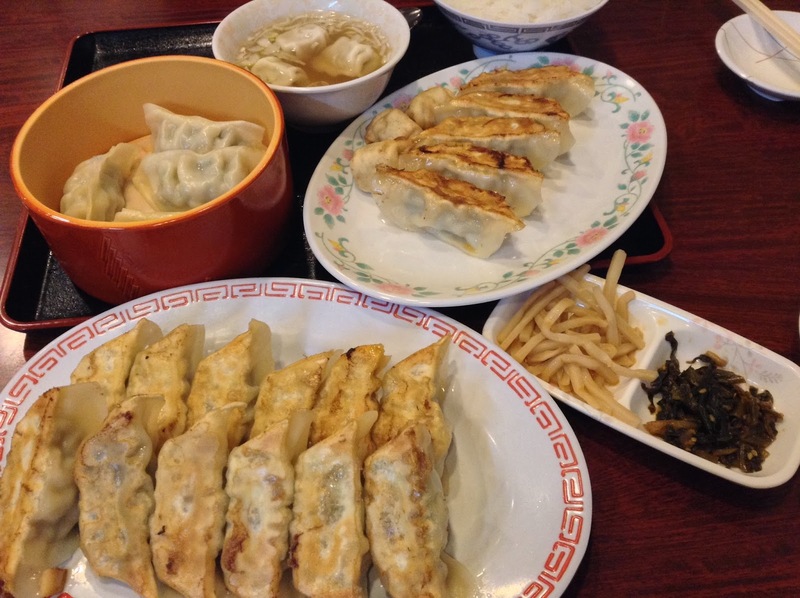 There are lots of western & Japanese food options with indoor and outdoor seating. It took us an hour and a half to walk through. There were quite a few people here since it was a holiday (January 2nd) but it wasn't too bad. If you are driving, you could very well be stuck in traffic though since it's one of those very narrow local roads. The park might be closed on New Year's Eve. From Tokyo, it's 2 hours by train to the nearest station, Tomita Station 富田駅, changing trains at Oyama Station 小山駅, which is surprisingly quite a big station with some cafes if there's a long wait between trains. Walk straight out of Tomita Station (can use SUICA) then follow the red on white Japanese signs to the right for 10 minutes. 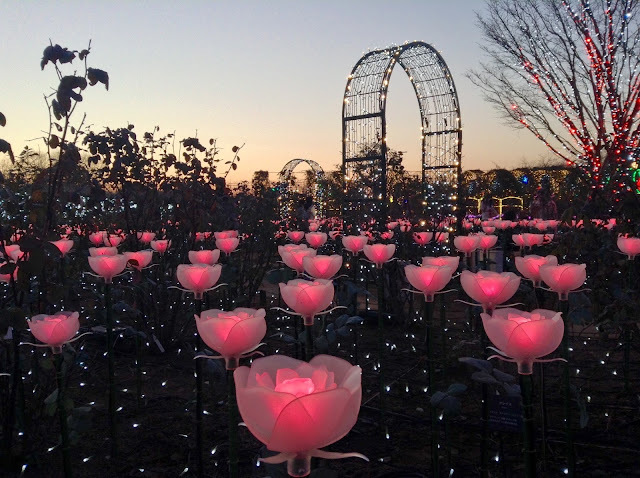 You'll see Ashikaga Flower Park on your left - cross the street and continue following the signs for another 2 minutes to the entrance. Nightly illuminations from 3:30 pm to 9 pm for 800 yen per person - although it doesn't really get dark 'til after 5 ~ 5:30 pm in early January. The local 33-minute train back to Oyama is only once or twice an hour. It takes under half an hour to get from Oyama to Utsunomiya, which has many inexpensive business hotels near the station. We stayed in Utsunomiya 宇都宮 for one night to eat its famous gyoza (not amazing but not bad) and to visit the super duper cool underground quarry in addition to the oldest-in-Japan stone Kanon carvings next door. The hotel we chose was Richmond Hotel リッチモンドホテル宇都宮駅前‎, a minute from the South Exit of Utsunomiya Station, to the left of McDonald's. Very spacious and modern with wifi, not the fastest but decent. Women get some extra packets of toiletries. It has coin laundry, which is always a plus. 12 types of dumpling fillings! Gyoza!